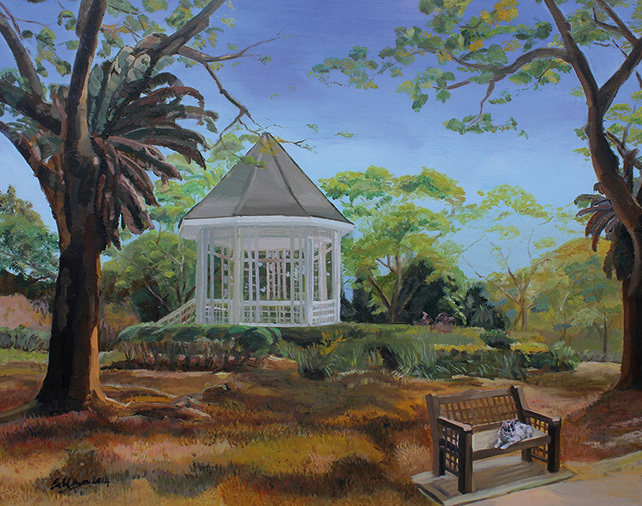 The Artists Society of Singapore is a nonprofit organisation that consists of an independent group of Singaporean artists, ranging from students, working adults, professionals and older members of the community with a common passion for art making. 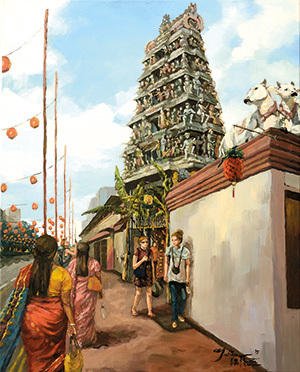 In conjunction with Singapore’s 50th year anniversary, The Artists Society will hold its first exhibition from 6th to 9th November 2015 at The Old Hill Street Police Station’s ARTrium. 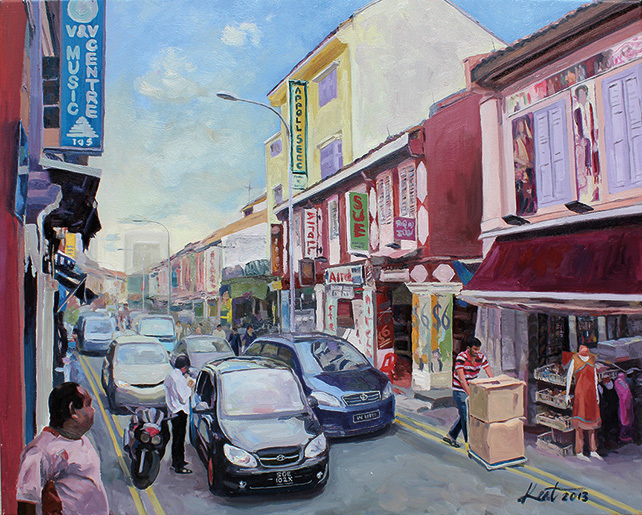 In this exhibition, the artists present works that reflect their appreciation of Singapore via local themes. 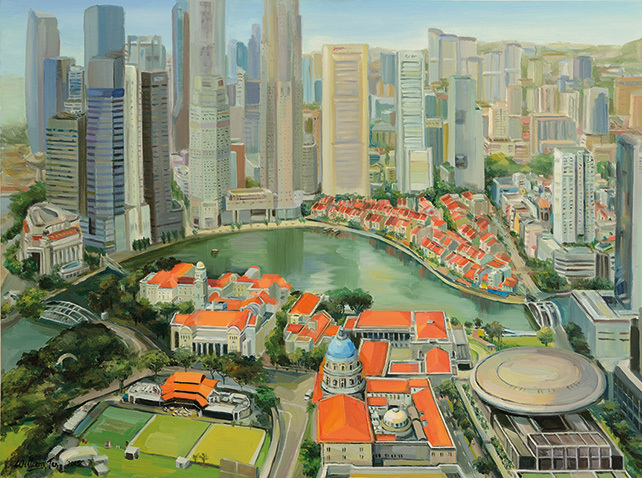 Ren Jianhui, President of The Artists Society of Singapore, tells us more about the organisation’s recent development. “Time flies. In a blink of the eye, it has been four years since our last publication, a compilation of sketch drawings, was released in 2011. We are now publishing the second volume focusing on oil paintings. In these few years, our members have made significant progress from just taking a light-hearted pastime in drawing and painting to becoming professional artists in the making. A few among us have even gotten international exposure, such as participation in invitational exhibitions and inclusion in international publications. 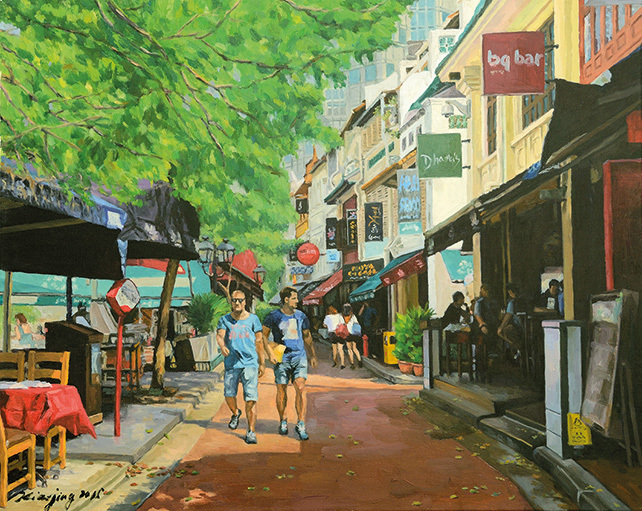 For example, William Tan’s work was selected and collected by the 2014 Exhibition of Overseas Chinese Paintings & Calligraphy and awarded with distinction; he was also featured in Strokes of Genius, a global art publication in USA, in 2013. In the same publication series, Ms. Juliana Chan was featured in the 2014 and 2015 editions. 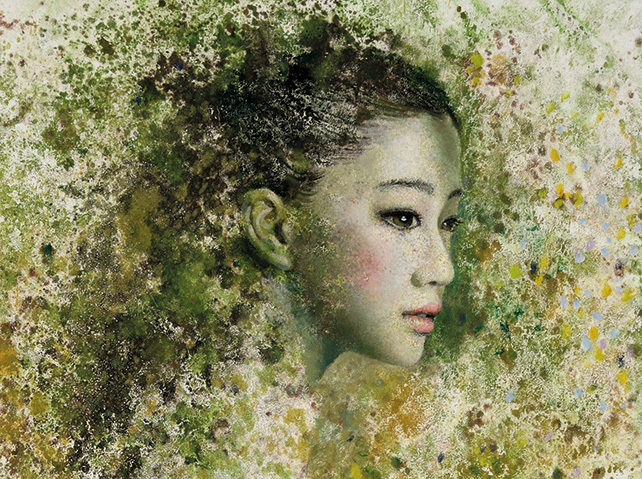 Ms. Eu Oy Chun’s oil painting, which was exhibited in the 21st Anniversary Celebration Exhibition of Federation of Art Societies (FAS) in 2012, was selected and published in Chuan Cheng Yu Dian Fan by Jinlin Fine Arts Publishing House; while she was also invited into a panel of six international artists featured in a publication by a Chinese periodical in 2015. 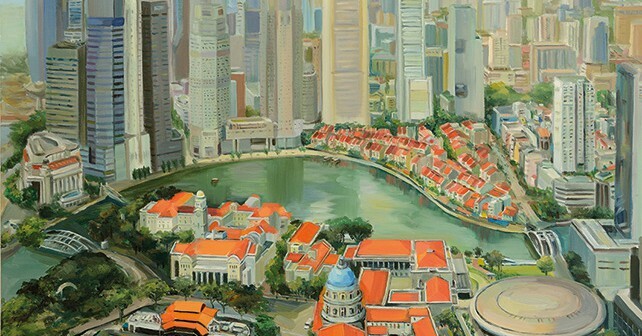 Furthermore, landscape and still-life oil paintings by Ms. Debbie Lee, Ms. Juliana Chan, Mr. William Tan, Ms. Feng Xiaojing, Mr. Kent Ng, Ms. Helen Li, Ms. Teo Ai Woon and Ms. Eu Oy Chun were published in the bi-monthly Asian Art magazine in celebration of SG50 this year. Their progress in art has been tremendous over the short span of several years. Besides achieving improvements in techniques by a series of systematic training in the light of Academicism, their individual artistic styles are also intact while improving on foundational skills including compositional balance, tonal control, more appropriate brushstrokes as well as a more precise styling of figures and viewer perspectives.